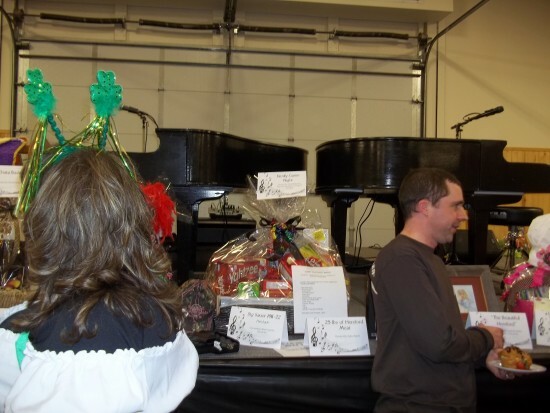 Heartland Dueling Pianos is an interactive, singalong, dance along, dueling piano show. We specialize in weddings, corporate events, holiday parties, private parties, nightclubs, fundraisers, etc....All equipment is provided, you just provide the space and your guests. We are available all over the mid west and beyond. Solo singalong shows ("Tony The Piano Man") are also available for smaller venues and budgets. Make yours the most talked about event of the year by hiring Heartland Dueling Pianos! We have recently added packages with drums & a mobile DJ!! We are currently booking Summer 2018 and beyond and the summer/fall wedding season. Dates go fast, book early and don`t miss out! You will get an all request singalong dueling piano show that usually evolves into a dance party. My partner and I will start off with recognizable tunes to "warm the crowd up". Then we will encourage your guests to clap their hands and sing along to the choruses and recognizable parts of the songs. Request forms will be on the tables and the pianos for the audience to request their favorites. We try to play as many as we know while still keeping the interactive aspect going. Eventually at most functions, the crowd wants to dance and we try to keep the pace up later in the night. And I`ve never seen a crowd yet that couldn`t dance to our piano show. Near the end of most of our shows, we do what I call the "big finish". 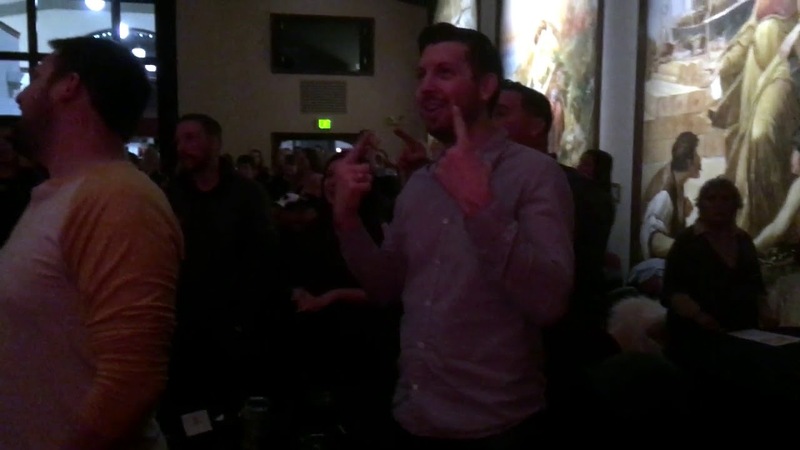 We invite the crowd to surround the pianos, then we do all the biggest singalong hits and have everybody singing together in what many times becomes a special and almost emotional moment! I also provide this same experience as a solo performer for those with smaller budgets, or smaller venues such as house parties. In fact, I have almost as many dates booked as a solo act than as a dueling act, especially wedding receptions. Heartland Dueling Pianos is an interactive, singalong, dance along, party along dueling piano show. We specialize in weddings, corporate events, holiday parties, private parties, nightclubs, fundraisers, etc....All equipment is provided, you just provide the space and your guests. We are available all over the midwest and beyond. Solo singalong shows are also available for smaller venues and budgets. Make yours the most talked about event of the year by hiring Heartland Dueling Pianos! "Premiere Entertainment From America`s Heartland"
I know you have many choices for entertainment and quite a few choices of Dueling Piano shows. There are plenty of good and not so good piano shows out there. What sets my shows apart from the many of the others is I`ve been a pro musician all my life and I only hire pros to work my shows with me. Not only will you get all the interactive fun that a Dueling Piano show provides, but you will get entertainers that sound good also. AND you will get entertainers with a large and varied repertoire. The song list that I have posted is maybe a third of the songs that we are capable of pulling off. Plus if you have any special requests for your event, with a few weeks notice, I will make sure that one of us learns them if we don`t already know them. 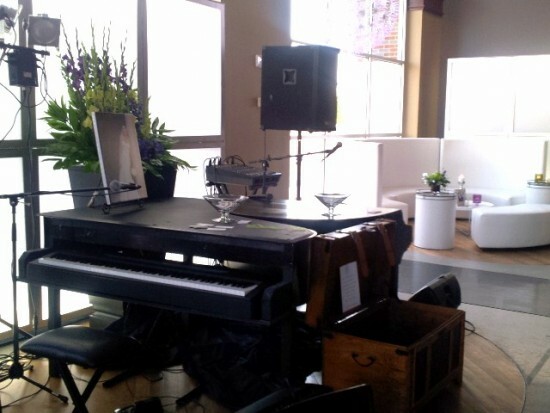 Dueling Pianos for wedding receptions have become extremely popular in the last few years. My summer wedding season gets booked up fast. 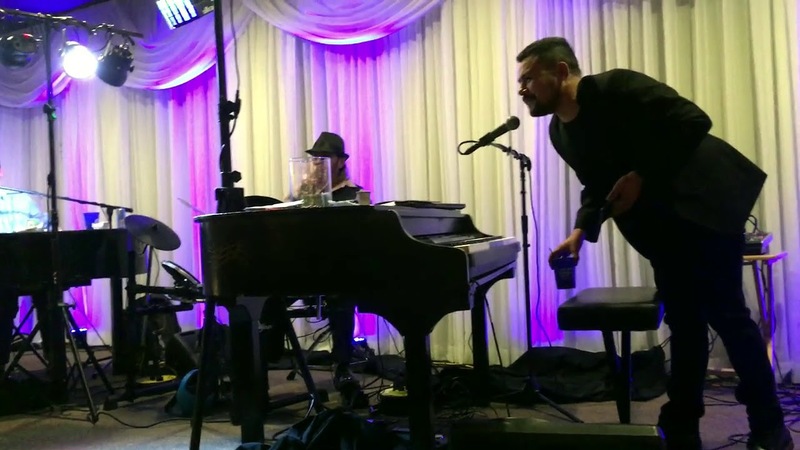 If you`re thinking about Dueling Pianos for your wedding, my advice is to try to book your entertainment at least four months out (that goes for all companies not just mine). Although I do occasionally have openings sooner so don`t be afraid to try. The receptions I`ve done recently have been magical, memorable events for everyone involved (including me!). Picture the whole place dancing and singing their hearts out all night. We have a lot of experience with receptions and can give you advice on how to structure yours to make it as fun and successful as possible. So, if you`re thinking about Dueling Pianos for your wedding, Tony B`s Dueling Pianos would make the perfect choice. We are currently booking Summer 2018 and beyond. I provide all equipment: Pianos, sound, lighting,drums for venues up to 1000 people. 10X20' is generally plenty of room for everything. The show works best when we`re setup close to the audience. At least 1000 songs that most everybody has heard. From way back when to today`s hits. Every pop, rock and country artist from Sinatra to the Beatles to today`s music. There just aren’t words to convey to you how much we appreciate you and Daina. 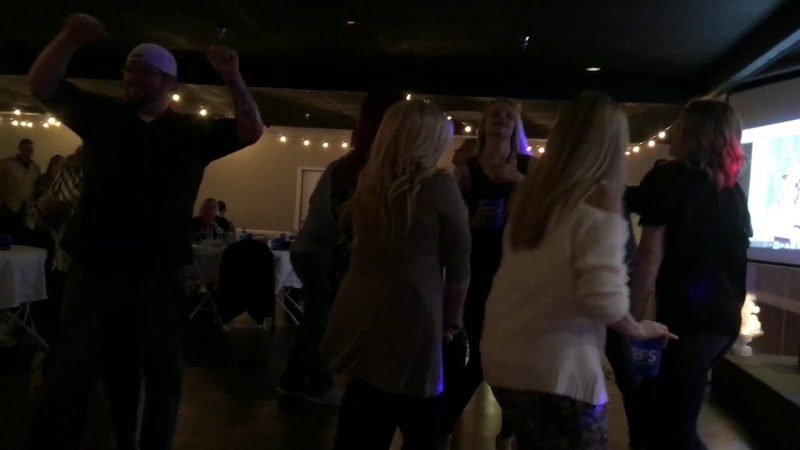 You are the ones who made the reception a REAL party……not us! Everyone of us is already scheming a way to do this again. I’m not kidding! Thank you for being so enthusiastic from the start and so darn easy to work with. You made me feel so comfortable and so secure that I didn’t spend one minute worrying about your part of the wedding. I can’t thank you enough. I wish I knew for certain that our paths will cross again some time, it would make this easier. But whether we see each other again or not, just know that I wish you all good things in the future. You are a great guy! Again, from the bottom of my heart, thank you. Oh, you need to know that Abram and Dani said they thought their wedding was “Perfect.” How is that for a testimonial??? And that is why we parents (as you well know) do what we do. They were so ‘over the moon’ happy with their special night. Thank you for your HUGE contribution. Please pass this on to Daina.